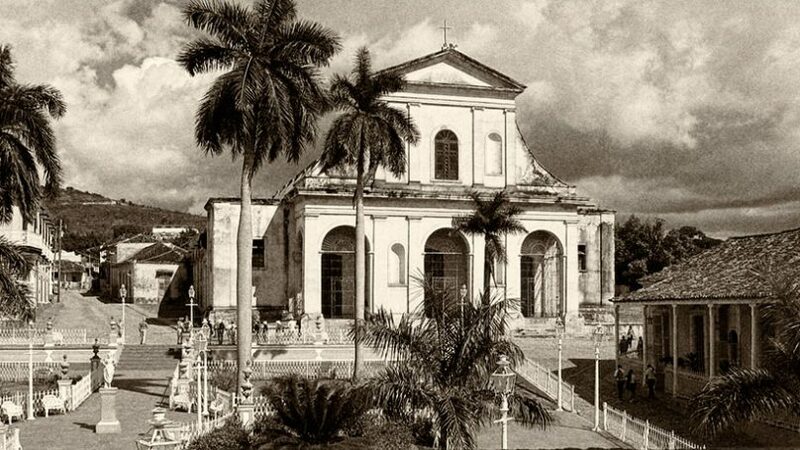 In Cuban Heritage, we’re committed to history, the history of Cubans, wherever we are. For regular people coming from a tiny island, we have achieved a lot. We excel and succeed in everything we propose. 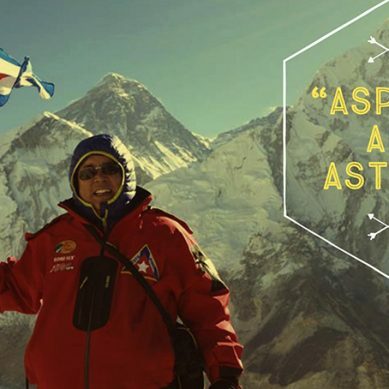 Our platform is designed to highlight and preserve our heritage, our uniqueness. Through our articles about outstanding Cuban people or cultural features, through our museum, our concierge programs or our memory vault, we aim to celebrate and save our culture. 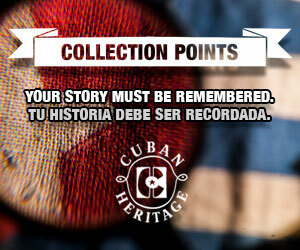 With the memory vault and collection points program, our goal is to collect as many Cuban stories as possible and save them for the future, for our grandchildren to remember where they come from. As we, the Cuban diaspora, go abroad, disperse, mingle among others, we carry, always, our Cuban soul, our identity, our heritage. But, in the long run, this heritage may be lost. History is told and transmitted by survivors, and we Cubans are survivors. But our heritage, our uniqueness, will it survive? What will make us different, unique, if we lose our heritage? Anything we do is history. And, in Cuban Heritage, we celebrate history. 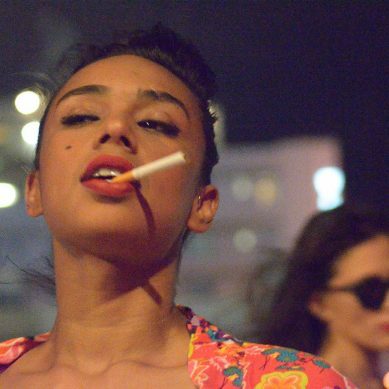 That’s our mantra: celebrating and preserving whatever it is that makes us Cubans.